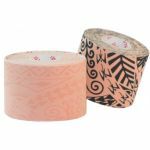 WHY IS IT CALLED ‘BIOMECHANICAL TAPE’? 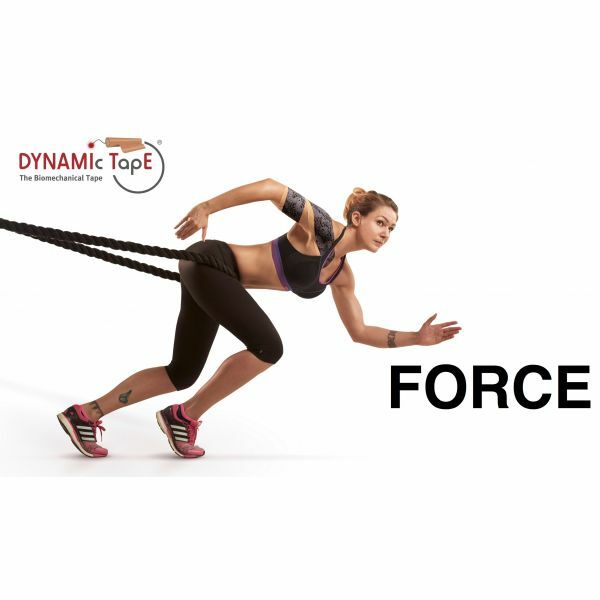 Dynamic Taping is about managing load, managing movement patterns, and managing function by introducing force into the system and based on sound clinical reasoning. Biomechanics is defined as “the study of the mechanical laws relating to the movement or structure of living organisms.” Dynamic Tape is an externally applied load absorbing product that affects the work of muscles and motion of joints. 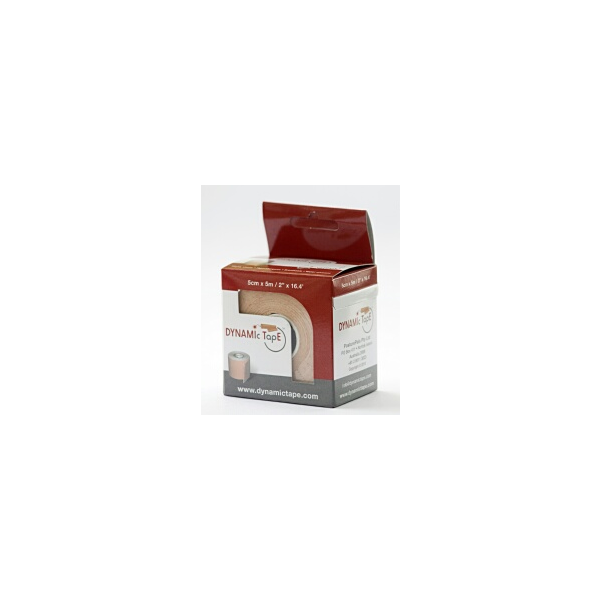 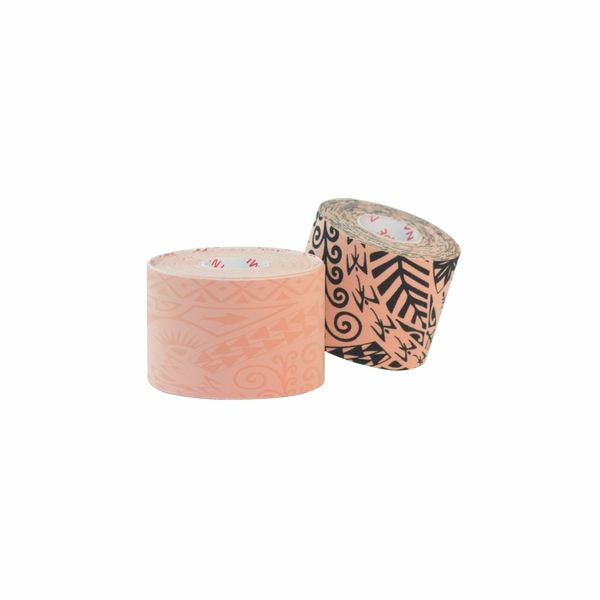 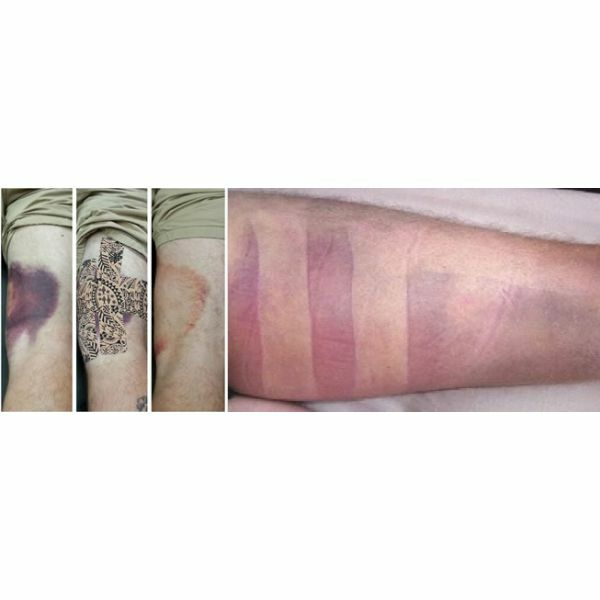 As mentioned, kinesiology tapes are designed to lift the skin to create space in order to take pressure off pain sensitive structures, increase circulation, or to affect muscle activity via the input into the nervous system through the skin. 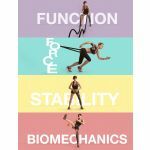 Dynamic Tape doesn’t fit that category but it does fit with the concepts of Biomechanics. 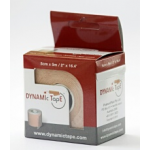 In fact, Dynamic Taping has more in common with traditional, rigid athletic tapes, Mulligan and McConnell taping than it does with kinesiology taping. 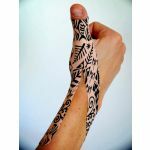 HOW DOES DYNAMIC TAPING WORK? 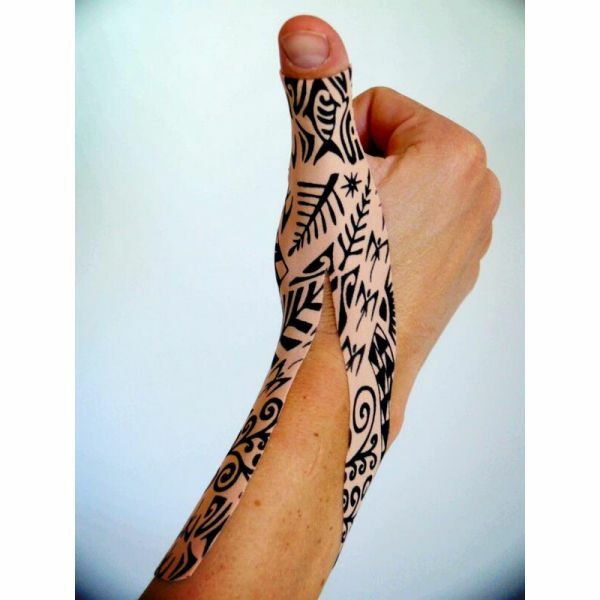 Of course, you will see many taping applications on athletes that have no possibility of having a mechanical effect. 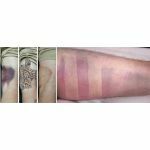 Certain criteria must be fulfilled and obtaining a mechanical effect on some parts of the body is much harder than others. 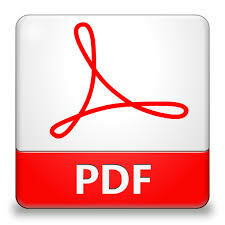 Correct application is essential.